Marriott International is looking to lower the commissions it pays to online travel agencies starting with Expedia Group Inc when it renegotiates its contract with the company later this year, Chief Executive Officer Arne Sorenson told Reuters recently on the sidelines of a press conference in Bengaluru. Hospitality marketing is in a state of flux in 2018. The continued growth of online platforms, increasing ubiquity of mobile devices, and shifts in U.S. demographics are fundamentally changing. 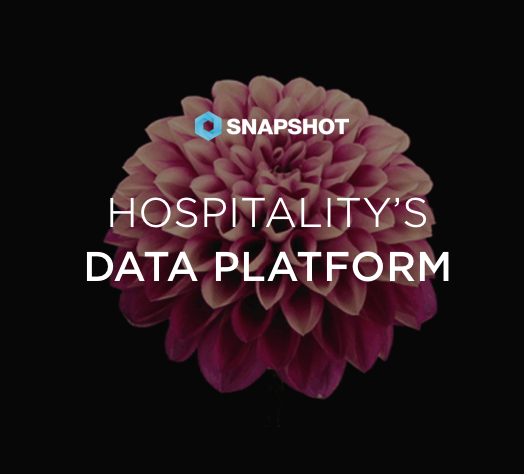 Take a look at the overview below, as well as MDG’s new infographic, Hospitality Marketing in 2018: 5 Digital Trends to Watch. When Airbnb CEO Brian Chesky announced that “Airbnb is for everyone” in February, it was more than just a company slogan. It was a statement about the evolution of the sharing of homes that’s becoming more professionalized, more standardized, and in some cases, a lot more like a hotel. Airbnb Plus represents the missing piece of the puzzle that Airbnb feels it needs to take homesharing into the mainstream. However, some see it as a symbol of creeping commercialization that’s taking away from the image that Airbnb has cultivated for itself over the past decade.